Whether you are a man or a woman, you have been created to be the "Bride of Christ", because there is no distinction of gender in the eyes our creator. 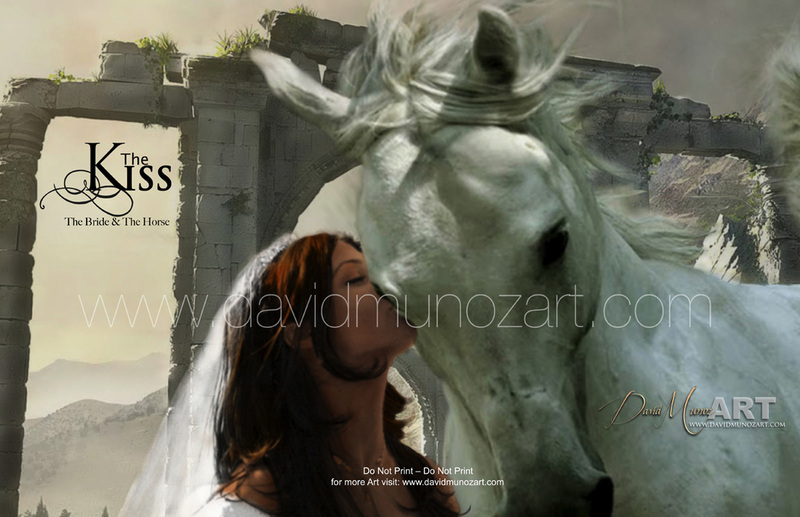 This horse represents our next assignment and the bride is His holy Ekklesia, the kiss represents the mutual agreement between heaven and earth to do what God want us to do! With this Kiss we said Yes!